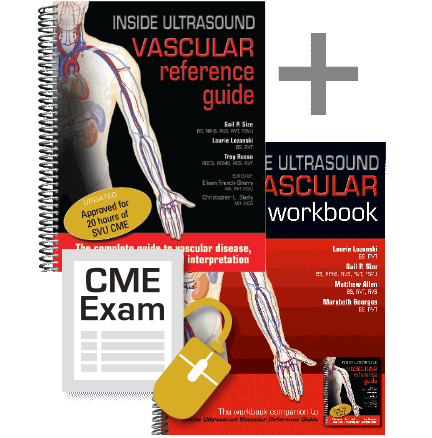 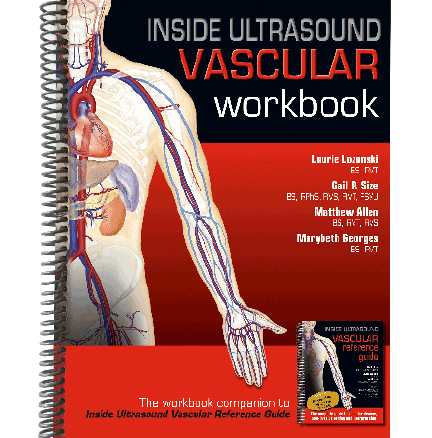 Earn 12 hours of CME awarded from the Society of Vascular Ultrasound (SVU). 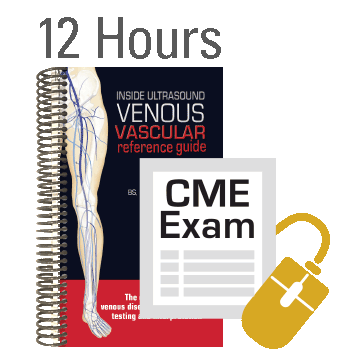 Earn 12 hours of CME awarded from the Society of Vascular Ultrasound (SVU). 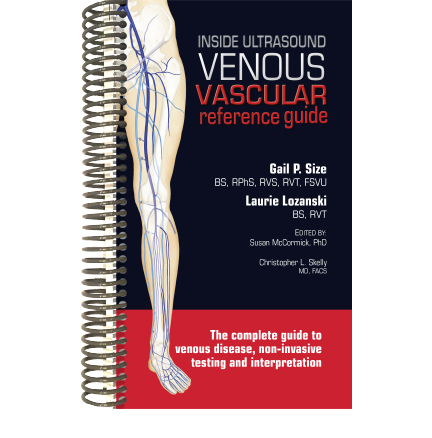 This meets the requirements of the ARDMS, CCI and IAC.